Follow these steps to connect your Currant WiFi Smart Outlet to Amazon Alexa. Make sure your Currant WiFi Smart Outlet is set up and your individual devices are named. Open the Amazon Alexa app. Select the menu (drawer) icon in the top left corner. Choose "Skills & Games", then search for "Currant". Tap on "Enable to Use", then follow the instructions to log into Currant. You have two options: Quick Setup or Login. Choose "Quick Setup" if you are in close proximity to your outlets and can press the buttons. Your phone or tablet needs to be on the same WiFi network as your Currant Smart Outlet. Choose "Login" if you are not able to press the buttons on the outlet. You'll need to set a password on your Currant account to use this option. Tap "Grant Access". You should receive a notification that Currant has been successfully linked. Close that screen and select "Discover Devices". Alexa will now search for your devices that are plugged into Currant. 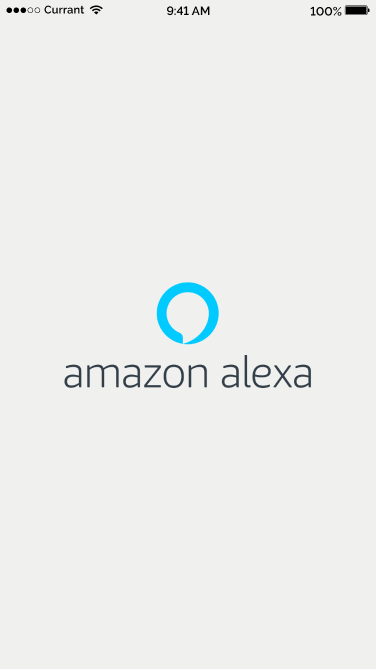 Choose the devices that you'd like to connect to Alexa.